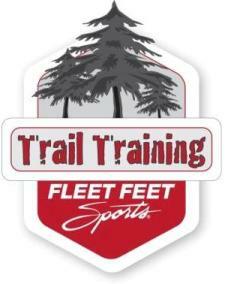 Fleet Feet Folsom & Roseville is excited to bring you a trail training experience like no other! This program has everything- experienced coaches, training schedule, insights from experienced coaches/trail insiders, along with seminars to help you be more comfortable and successful on the trail, plus it's FREE! Not sure if the training is for you? -email Carrie at carrie@fleetfeetfolsom.com with any questions. Ability to run-run/walk 2 miles and currently exercising 2-5 times per week.